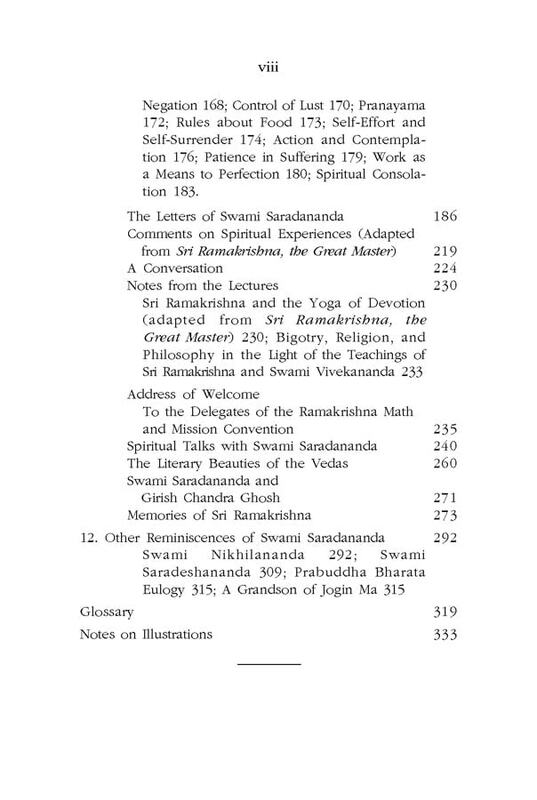 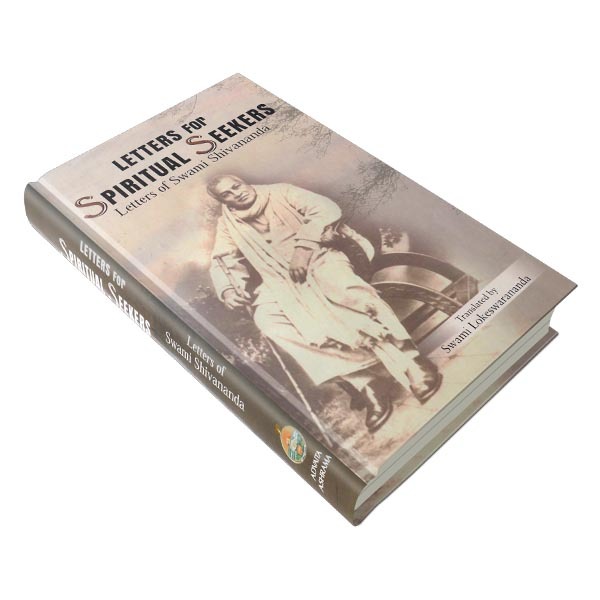 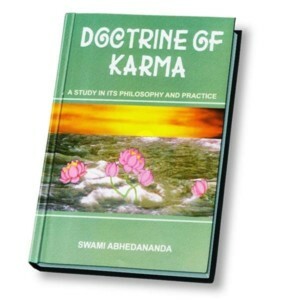 This book presents a detailed life-story, profound writings and teachings, and some interesting reminiscences of Swami Saradananda, who was a direct disciple of Sri Ramakrishna. 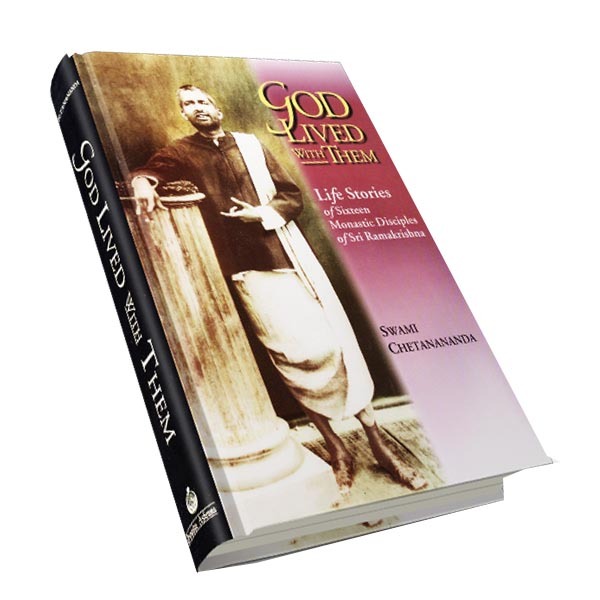 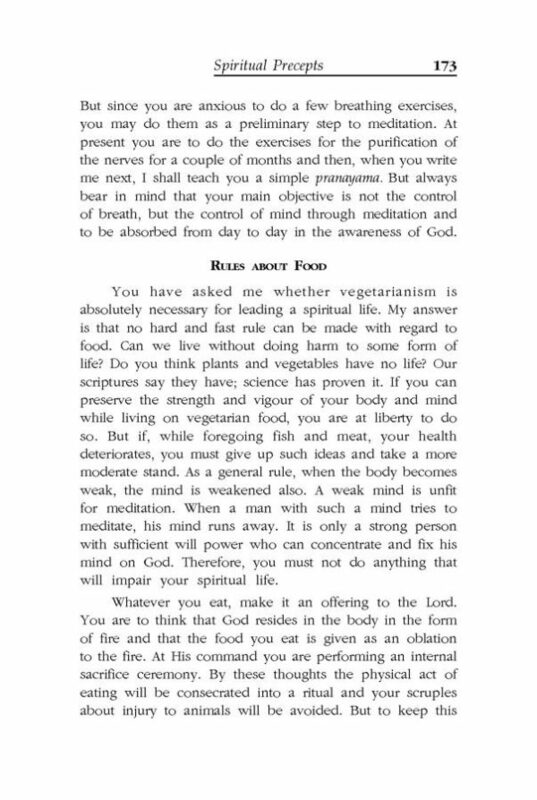 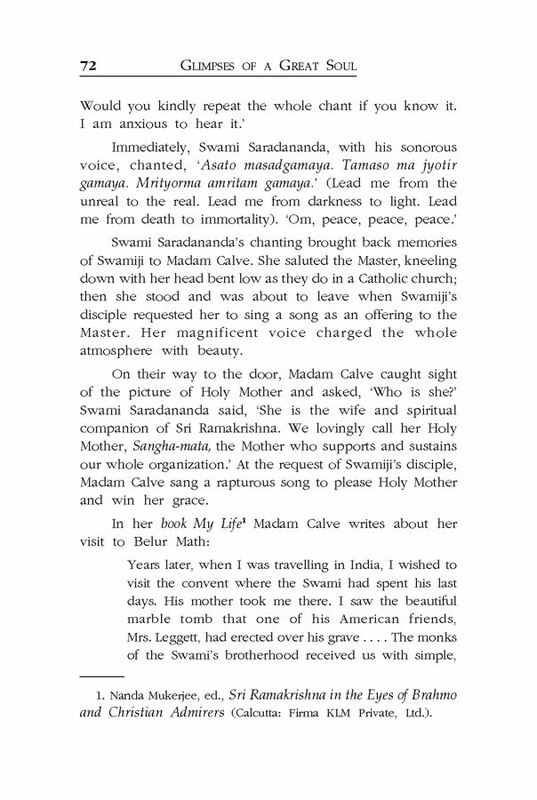 The life-story offers an intimate portrait of the illustrious Swami, giving many details of his personal life and dealings—his devotion to Holy Mother Sri Sarada Devi, his great spiritual attainments, his genuine concern for others, his plain commonsense, and his extraordinary serenity of mind. 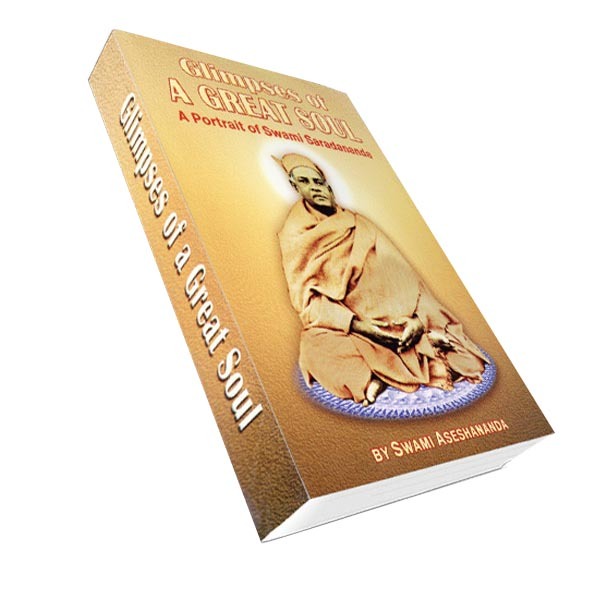 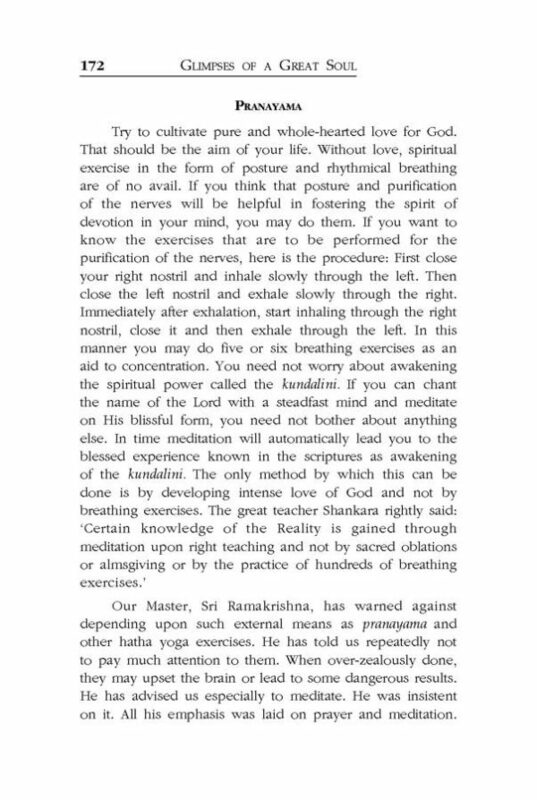 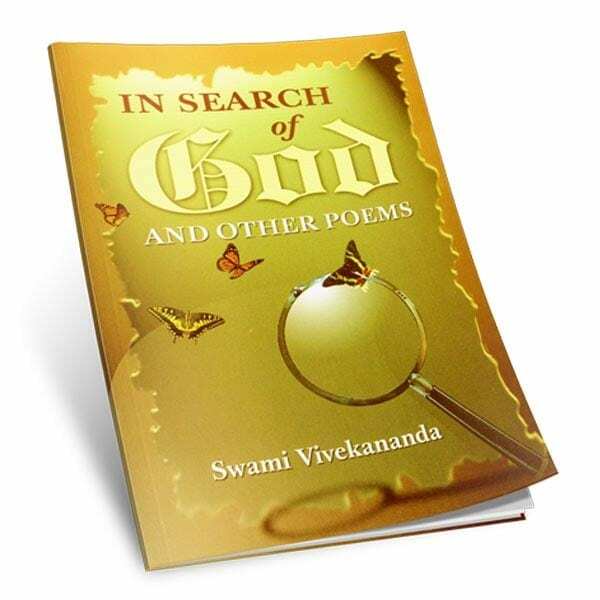 Authored by Swami Aseshananada, who was a disciple of the Holy Mother and the head of the Vedanta Society of Portland, Oregon, USA, the book will help the readers appreciate the memorable life and teachings of Swami Saradananda.